When it comes to choosing a family-friendly vacation destination, sunny Florida is a high-ranking choice for both parents and kids. Theme parks are an obvious draw but the state is much more diverse than that, boasting lovely sand beaches, cultural and historical attractions, professional sporting events and ample opportunity to commune with nature. 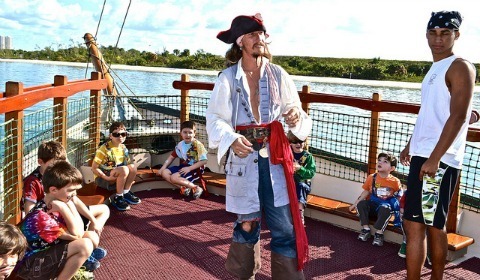 Here are seven of the best Florida family vacation destinations that are sure to please travelers of all types from theme park fans to adventure seekers. Renowned for its theme parks aplenty, Orlando is often the first area that comes to mind when planning a family vacation in Florida. Vacationers can play at four Disney amusement parks and two Disney water parks, Universal Studios, SeaWorld Orlando and Gatorland. Orlando is also within driving distances of other attractions like the Kennedy Space Center and Legoland Florida. Families can easily spend an entire vacation in the Orlando area and never run out of things to do. My family has enjoyed visiting Walt Disney World at every age and stage since our first visit when my now 17-year-old daughter was just a baby. 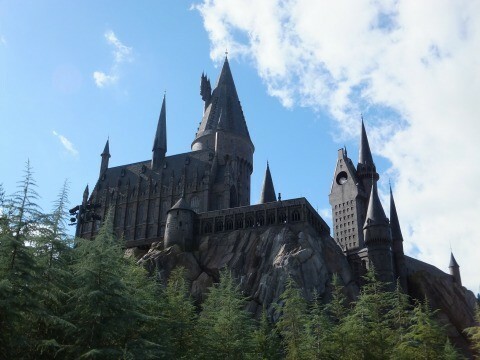 Now that my kids are older, Universal Studio’s Wizarding World of Potter tops our Orlando must-see list. A world away from the fast-paced vacations of Orlando, families seeking a tranquil retreat will fall in love with the barrier islands of Sanibel and Captiva. 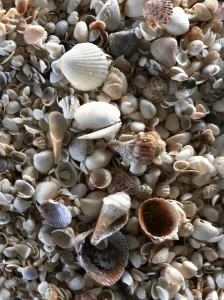 These islands are home to some of the best shelling beaches in the nation. At Sanibel’s National Wildlife Refuge vacationers will find birds, reptiles, amphibians and mammals of all sorts. Active families will also enjoy biking the islands and canoeing or kayaking the waterways. The Tampa Bay area of Florida’s Gulf Coast is popular with both families and retirees. For many years, my in-laws spent their winters in St. Petersburg and that’s where we headed for my older daughter’s first vacation when she was just 4 months old. We stayed in Madeira and loved the relaxed family-friendly lifestyle and the soft sand beaches. Visit John’s Pass Village & Boardwalk to eat, shop and see the pelicans. Tampa’s Busch Gardens draws visitors with its combination of amusement park rides, animal attractions, and Broadway-style shows. Several major league baseball teams have their spring training facilities in Tampa Bay. The Florida Keys are an archipelago of more than 400 islands that stretch for 150 miles off the southern coast of the U.S. The Keys are divided into Upper, Middle and Lower sections with the Upper being closest to the mainland. Key West, the most popular island in the Lower Keys, marks the southernmost part of the continental U.S. Water enthusiasts enjoy the Keys’ fishing, diving, water sports galore. Miami is best known for its nightlife, Cuban culture and South Beach celebrities. Meanwhile West Palm Beach is renowned for its upscale resorts and socialites. But family fun opportunities abound here as well. You might think Miami and West Palm Beach are adult destinations but according to Marina Kuperman with TravelExperta, “West Palm Beach has so much for kids to do that it actually amazed me.” Of course there are great beaches, fine dining and entertainment but the area also boasts museums, art galleries, zoos, aquariums and water parks. Adventure-seeking families who love exploring the outdoors will be thrilled with a visit to the Florida Everglades National Park. The park covers 1.5 million acres of southern Florida and is the largest subtropical wilderness in the U.S. The Everglades is actually a slow-moving river, not the swamp that many believe it to be. 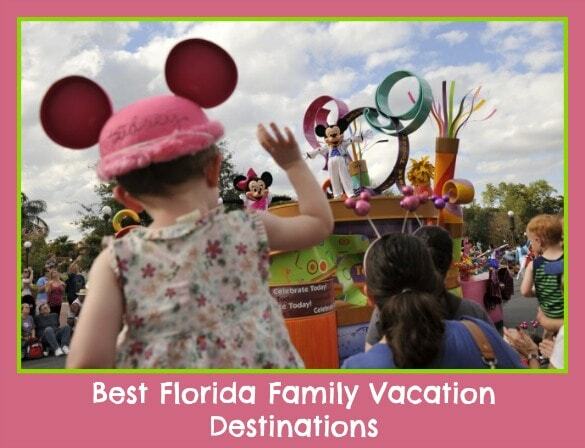 Does your family have a favorite Florida vacation spot? Let us know in the comments below! A Note from The Curious Travel Mama: This post brought to you in partnership with Monarch travel site. All opinions are my own, as always. Top photo of the Magic Kingdom at Walt Disney World in Orlando, Florida by Disney. Thanks for the great article. This summary is quite helpful for us as we are about to do a road trip in Florida but do not know that much about the state. Thanks for your comment, Sharon, I’m glad that you found the article useful! There are so many great areas to visit in Florida that you’re going to have a hard time deciding which one to visit first! Great post. I really enjoyed the references to many bloggers. This made me feel like I was getting a nice balanced outlook on what to see and do in Florida. I have been to Florida a few times and found Sanibel Island and the Nasa areas a great way to expand our visits in addition to Disney World which is always fantastic, no matter what our ages. This is really interesting, thank you. I visited Florida for the first time with my family this summer and we had a great time. We concentrated on the Orlando theme parks and our favourite was SeaWorld but we also spent a lovely day in the town of Winter Park. We would absolutely love to come to Florida again! We visited Orlando (from London) earlier this year and the kids also loved Harry Potter the most. I enjoyed it all, having never been as a child, but I knew there was so much we weren’t able to see in our 10 day trip. Hopefully another time. I have a friend residing in Orlando, and she totally agree the it has vacation places that are enjoyable for kids and their parents. She always take her son outdoors particularly in theme parks to make his mood better after tantrums. All great places…can’t wait to revisit all of ’em! Fantastic Experience after reading your amazing blog! I have learned some new and amazing ideas from your article. Thanks dear for sharing this amazing blog with us. Great list.Thanks for recommendation.I really love that. Florida seems like a great place to go on vacation. 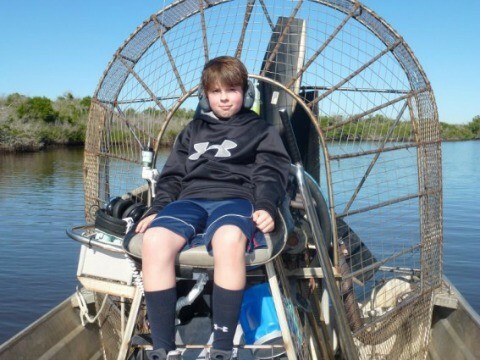 The amusement parks are a given, but something like the Florida everglades would be something unique! Reading about all the cool wildlife you can see makes me want to go and check it out. Glad you found the information about Florida beyond theme parks helpful! 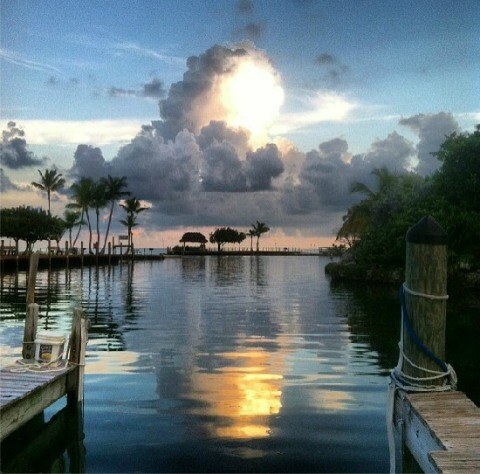 I have a good experience of Florida Keys because I have been there couple of the times in my whole life to enjoy my holidays and always spent lovely time with my family and Friends. In my point of view it is a perfect destination to enjoy family vacations in Florida. Thanks for the Florida Keys tip, Lawson! Awesome blog post, my family ended up staying in Destin! 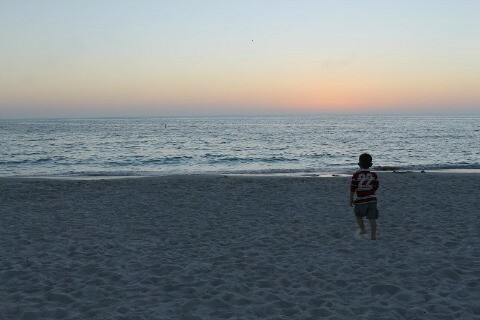 We rented a vacation rental from Exclusive 30A, which although was not the most budget friendly was an absolute blast. 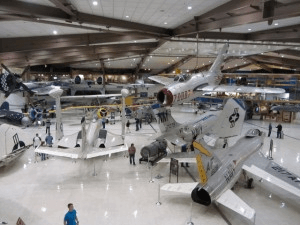 We also visited the Gulf Islands National Seashore and the National Naval Aviation Museum, both very much enjoyed by the kids.